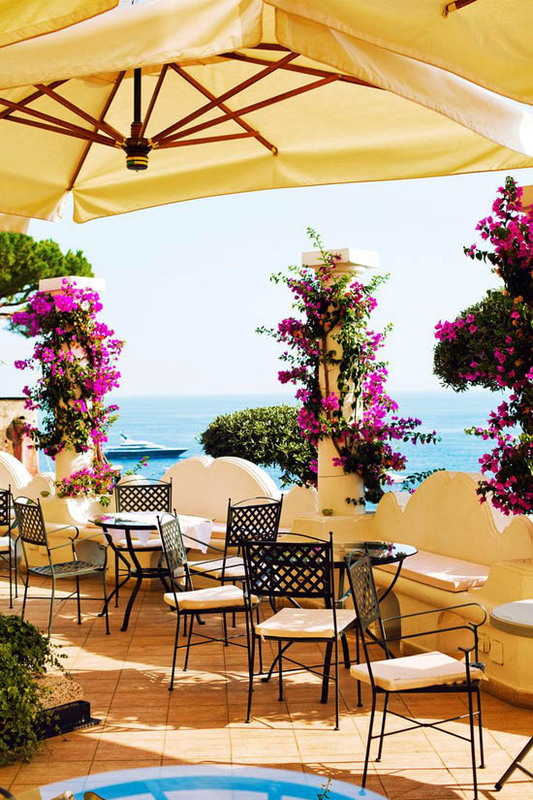 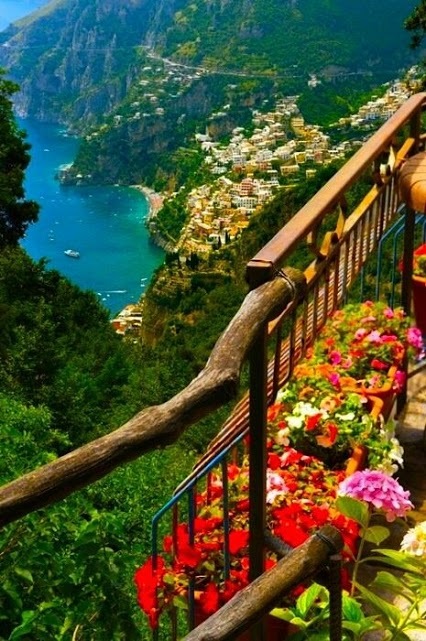 Amalfi Coast is definitely endowed with the most picturesque and breathtaking scenery. This is a fascinating blend of sea, pastoral coastal towns and mountains, plenty of culture and nature. 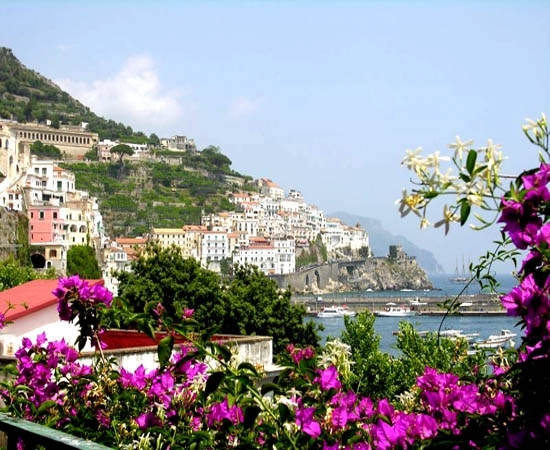 Coastline of Amalfi is a wonderful area near the Tyrrhenian Sea. 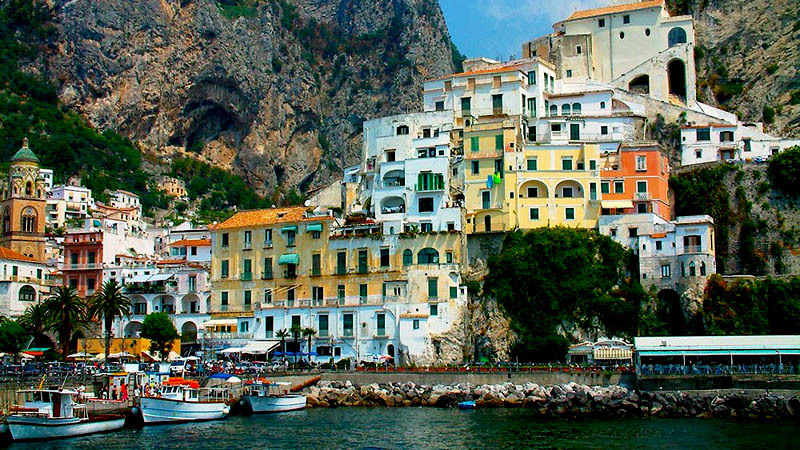 The town of Amalfi is a beautiful resort that is located in the Italian region of Campania (Campania) in the province of Salerno. 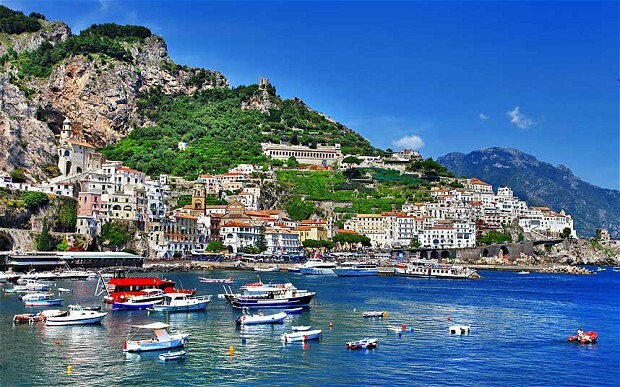 It occupies part of the north coast of the Gulf of Salerno, which is south of Naples. 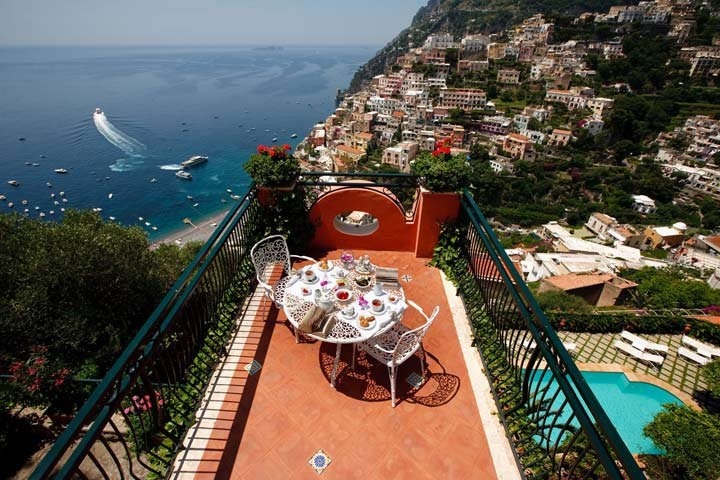 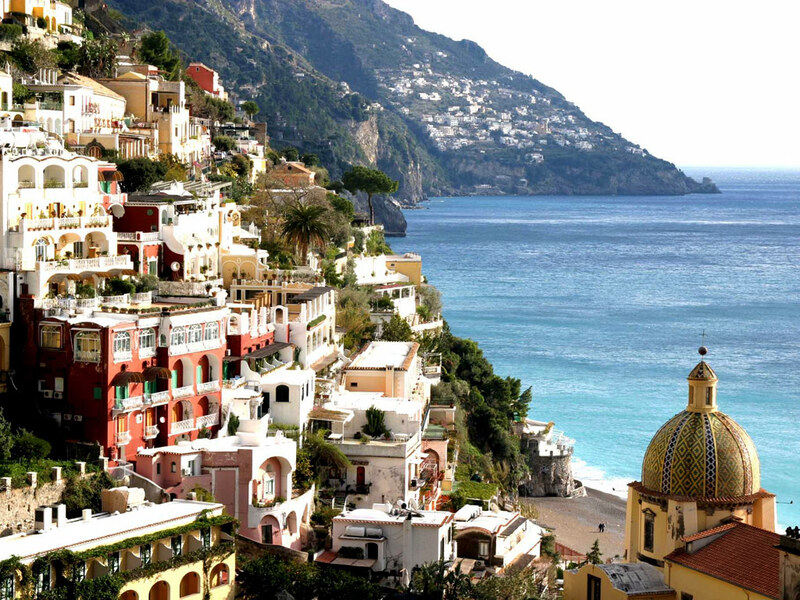 Amalfi is situated between Positano, which is only a few kilometers to the south, and Vietri sul Mare. 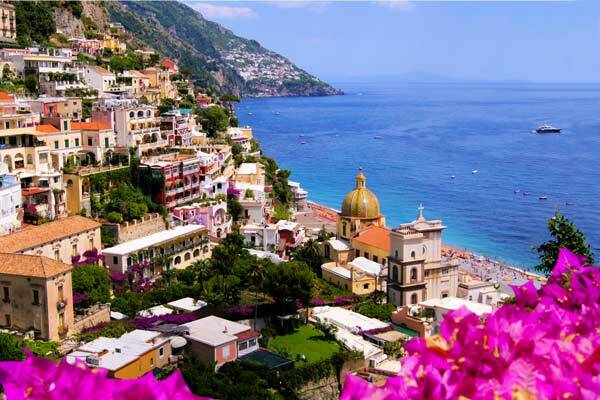 About 50 km northwest is the city of Naples (Naples), and Salerno is 20 kilometers of this beautiful coastline. 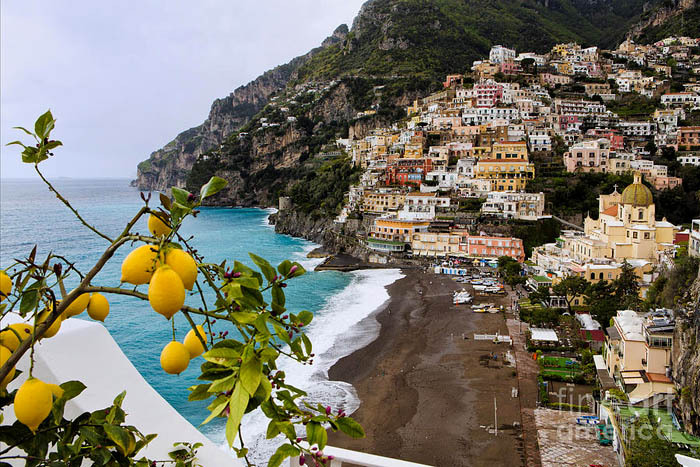 Amalfi coast is 40 km long, and all its length is full of small coves hidden in the rapidly sloping hillsides caves and overhanging cliffs and gorges. 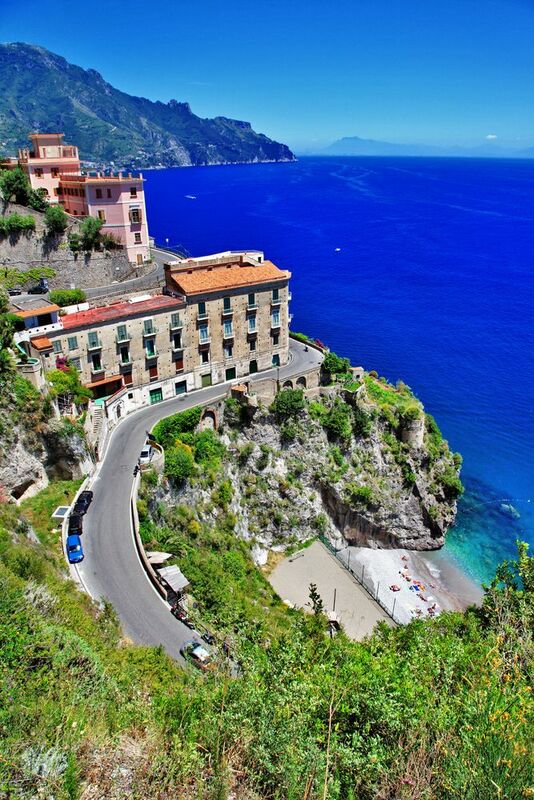 At some places, the zigzag coastal road seems even scary, but the views of the Tyrrhenian Sea are more than unique.